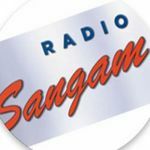 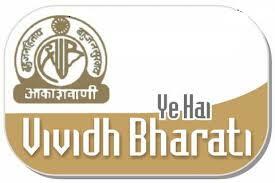 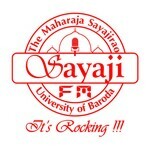 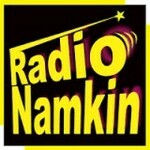 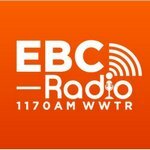 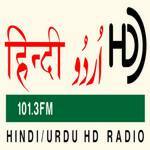 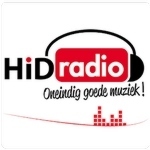 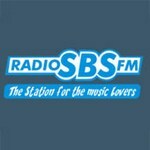 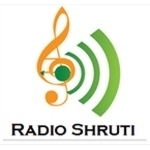 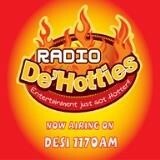 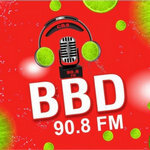 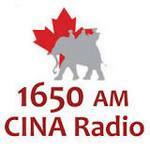 Hindi radio online channels live online Streaming . 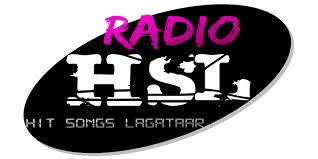 Hindi FM radio channels online live streaming.Radios india hindi page contains a huge collections of Hindi radio online stations.Hindi web radio stations and hindi radio online stations live for free only at radiosindia website.Fever 104 fm ,Radio Mirchi FM 98.3 MHz ,Hit FM 95 MHzRadio One FM 94.3 MHzRed FM 93.5 MHz ,Big FM 92.7 MHzRadio Nasha 107.2 MHz Oye 104.8 FM Enjoy live streaming of latest Hindi songs and top songs from India. 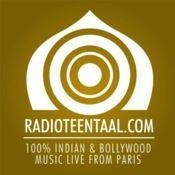 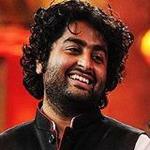 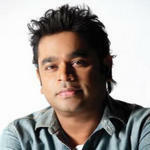 Enjoy bollywood Hindi music through internet online. 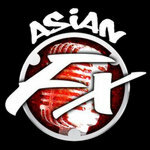 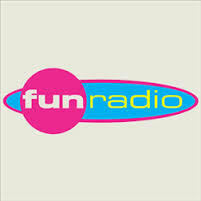 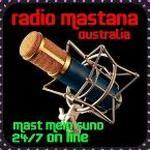 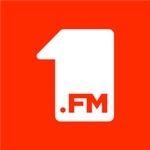 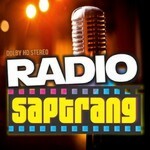 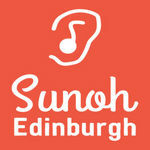 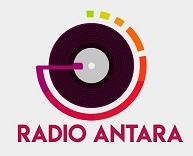 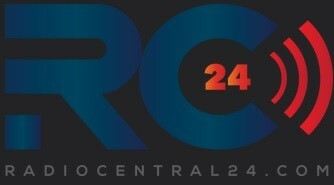 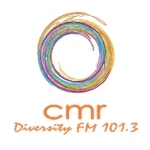 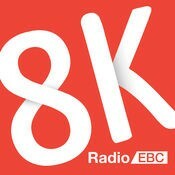 We provide both AM , FM and internet radio stations for free online. 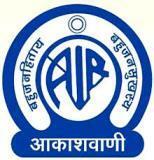 Also tune to latest Hindi news radio by selecting the news channels. 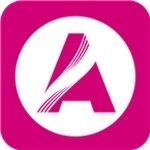 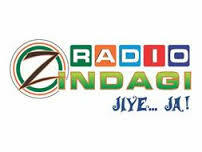 Enjoy hindi radio hits songs and classical songs and news songs from latest hindi radios online through our website on Radiosindia.com.